PC sales are down more or less across the board. That’s not necessarily a bad thing (unless you happen to be a PC manufacturer, of course). The truth is that almost any Windows machine sold in the last five years can handle surfing the web, checking email, and even streaming high-resolution video. Depending on the hardware, it might even be able to handle some recent games as well. There are very few times when spending a thousand dollars or more on a new laptop or desktop is absolutely necessary. But that doesn’t mean your PC can’t be improved. Upgrading a few parts is almost always cheaper than buying a new one, and it’s not as difficult as you think. Here’s a quick guide to the best ways to improve an older machine. Despite a move to laptops over the last decade, desktop PCs remain solid choices for anyone who wants a cheap machine, or one that can be upgraded easily. Most desktop upgrades focus on components that attach the the motherboard, processor excluded. If you think about a computer like a car, then consider the following — the motherboard is like the frame, and the processor is like the engine. If either has become inadequate, that’s a good sign a new machine, rather than an upgrade, is warranted. But there are other options for quick and cheap upgrades. RAM (memory) is classically the best way to improve a sluggish machine, and it remains relevant. 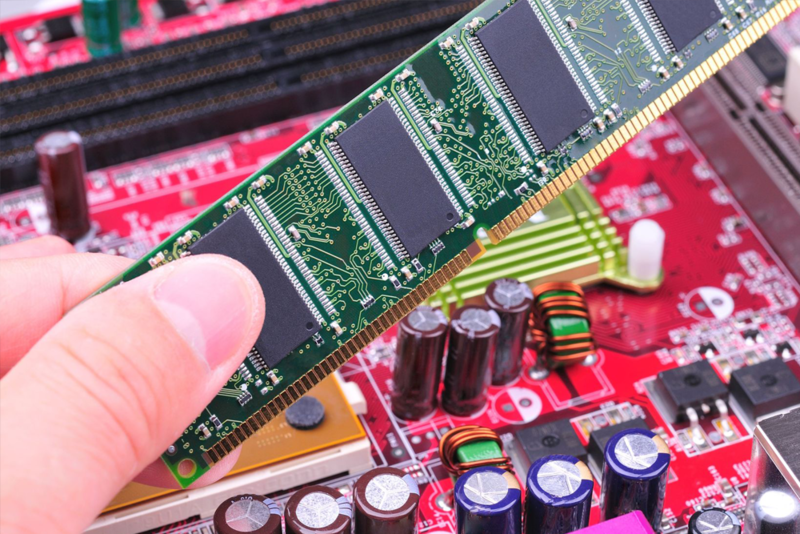 Adding more RAM, or even replacing the DIMMs (the technical term for a stick of memory) entirely, is a quick and easy process that doesn’t require any adjustments to your operating system. An 8GB upgrade can be had for under $50, and a whopping 16GB upgrade is going for less than $100. Changing out a storage drive is more complex than replacing RAM. You’ll need to connect the SATA power and data cables to your computer’s power supply and motherboard, respectively, and either transfer your operating system to the new drive, or install it from scratch. It’s an excellent idea to back up your crucial files to an external drive, or a cloud storage service like Dropbox, before starting the installation process. 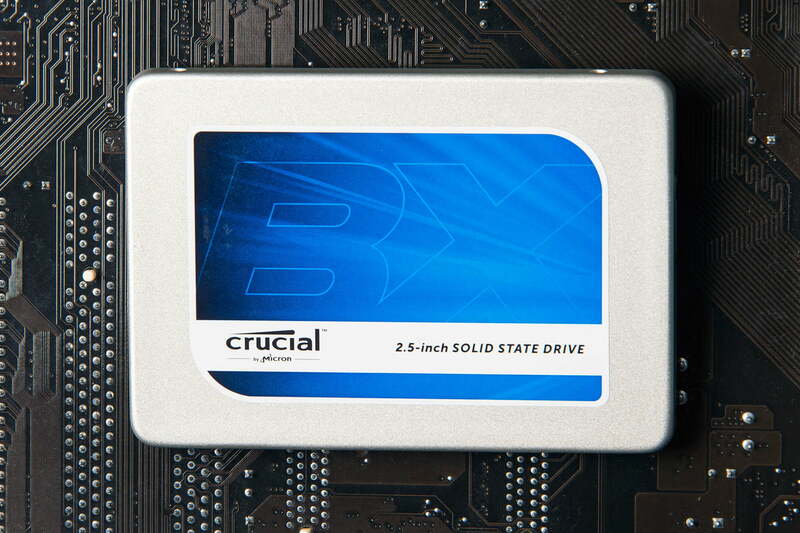 For a guide on upgrading your hard drive to an SSD, click here. Most desktop PCs come with an integrated graphics processor that can run a monitor right off of the motherboard. But if you’d like to be able to play newer, more attractive games, a discrete graphics card from AMD or Nvidia will be needed. Graphics cards plug into a PCIe slot on the motherboard, and some also require an open rail on the power supply. 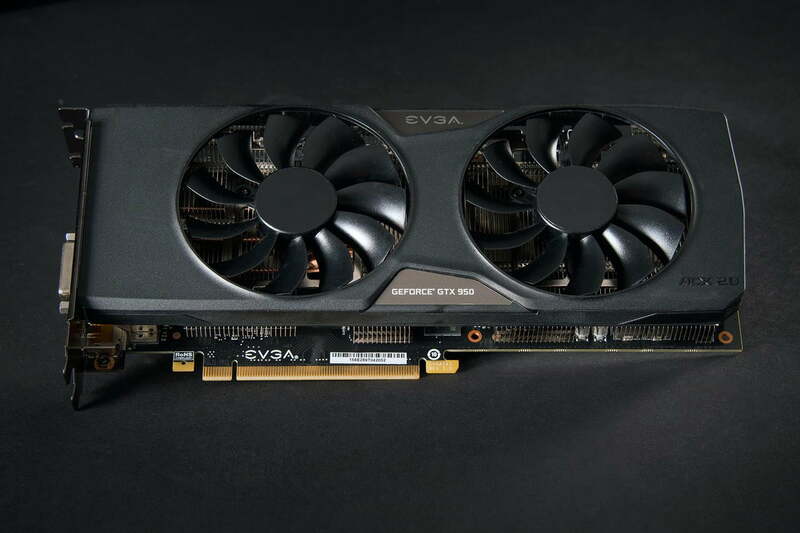 It’s possible to spend up to a thousand dollars on a graphics card, but cheaper, low-power options like the GTX 950 can play most games at decent graphical settings for under $150. Check out this guide for installation instructions. Accessories like a new monitor, keyboard, or mouse won’t make your desktop computer any faster, but they can make using it more comfortable. If your Internet speed is lagging and you’re on a wireless connection, a new Wi-Fi adapter with access to faster standards might do the trick, so long as your Wi-Fi router is also compatible.